Free Trial! Smash Gyms Offers a NEW & Unique Fitness Experience. Over 80 classes a week! Beginner Friendly and Advanced Fitness Training! Certified Professional Instructors, Personal Trainers and CrossFit Instructors teach a unique variety of classes to help you reach your fitness goals. Smash Gyms features Weight Training Classes, Kettlebell Classes, Kickboxing, Bootcamp Classes, Circuit Training, Yoga, Zumba, & UJAM in our unique and fun Strength & Conditioning Program! Smash has two Bay Area Locations. One Gym is Near Levi Stadium in Sunnyvale on Lawrence and Tasman and our other Gym is on Quimby and Capital Expressway across the street from Eastridge Mall in San Jose. 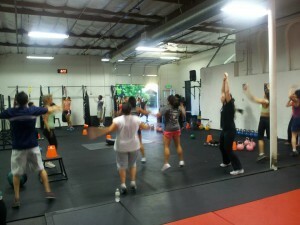 Amazing Bootcamp Classes! These classes are all taught by amazing instructors for a fun and positive fitness experience! Classes will be help in both San Jose and Sunnyvale! Indoor and outdoor workouts! GET IT FOR A FRIEND! LIKE OUR FACEBOOK FAN PAGES FOR UPDATES!!! Sunnyvale, Santa Clara – Try any class free for a week! 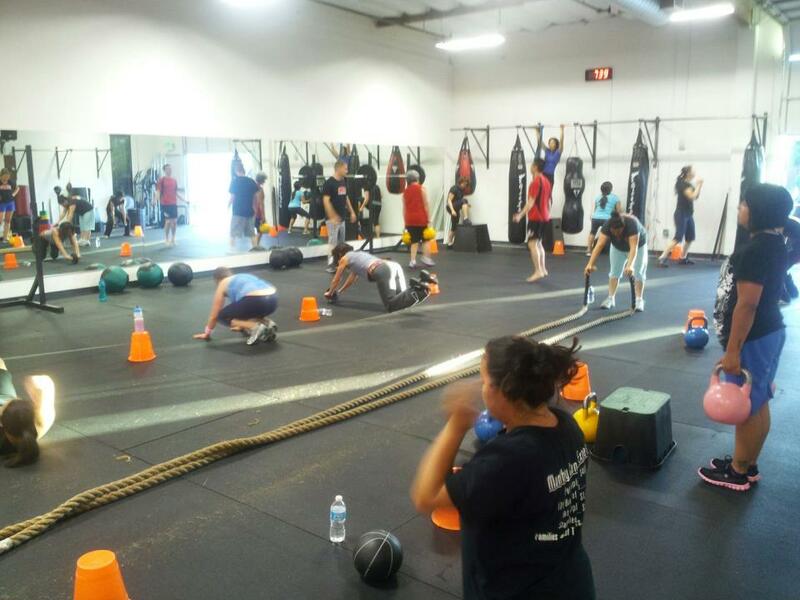 – Saturday Competition Training Class! – Noon Jiu-Jitsu Five days a week! – Seven Kickboxing Classes a week!